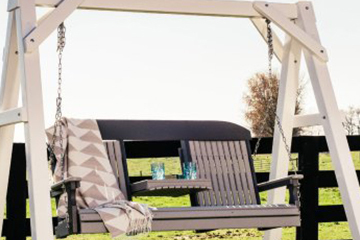 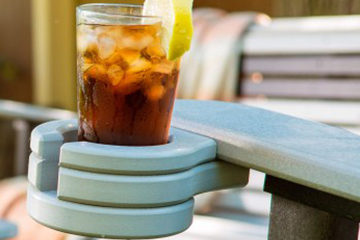 At Helmuth Builders, we’re the Shenandoah Valley’s largest distributor of LuxCraft Outdoor Furniture. 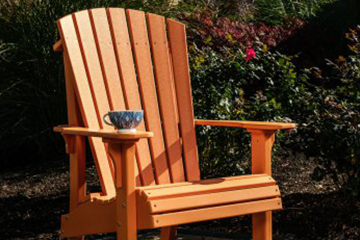 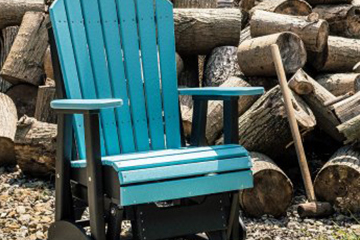 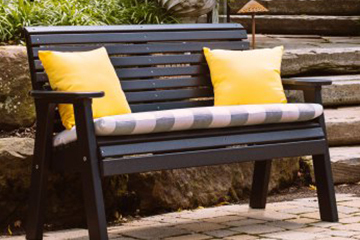 LuxCraft’s Adirondack chairs, porch swings, rockers, sun loungers, tables, and other outdoor and patio furniture is built for year-round enjoyment. 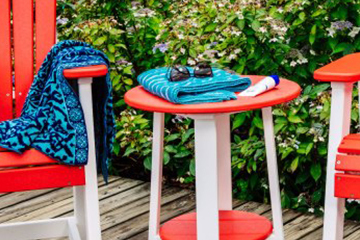 Creative, comfortable, and colorful, Luxcraft poly furniture is also durable, environmentally-friendly, and super easy to clean and maintain.